Discover Paris in a different way! On the Seine, the Parisian canals or the Marne River, Canauxrama offers complete and original packages to discover the best of Paris and its surroundings. 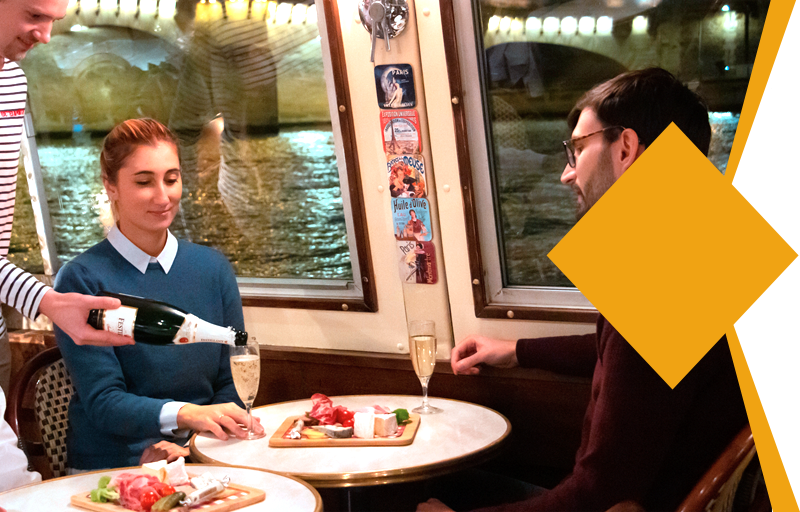 * Navigate on the Seine for 12€ extra per person! With more than 30 years of experience, Canauxrama assists you during the organization of your discovery or cultural private cruise in Paris. Our professional bilingual (english and french) guides have the perfect knowledge of Paris to offer you thematic cruises : Seine and Impressionism, Paris of the parisians, Cruises and Parisian Museums, etc. 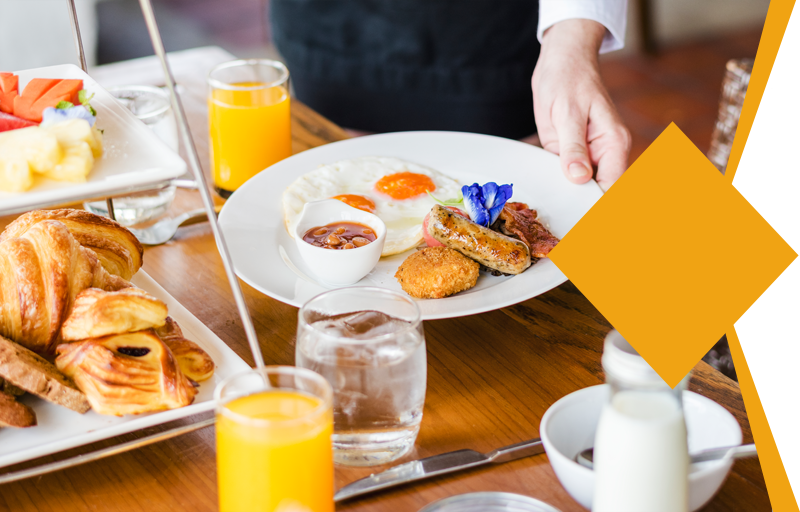 To embellish your cruise, we suggest you some catering options at the best price : breakfast, degustations, appetizers, cocktails... propose activities appropriate to the theme of your cruise : musician, wine taste, lecturer... amenities that will make your experience unforgettable. 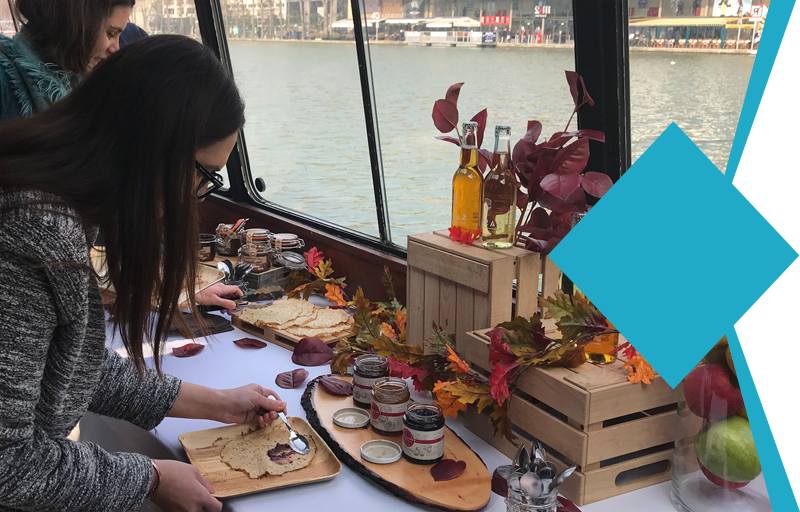 During your private cruise in Paris, you can also enjoy the outdoor terrace, the upper deck (depending on the boat) and a bar on board. Discover Paris and its surroundings on a private cruise with Canauxrama! Hello, we are very satisfied with your service. The cruise has been more than interesting thanks to the quality of the guide! Thank you to all the Canauxrama team for this amazing experience! We have found the concept very unique. The buffet was excellent and the staff very pleasant. We spent a great family time discovering Paris!